The iconic jetty along the foreshore at Jurien Bay. 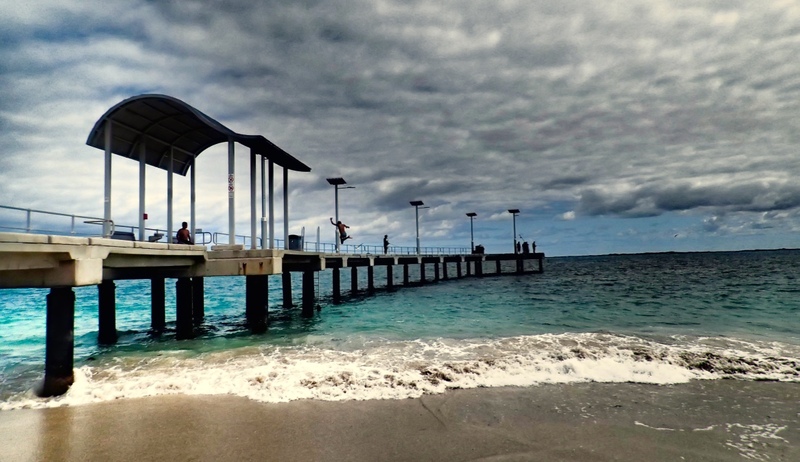 Notice the kid jumping off the jetty!? Nice one kid! The last time I came to Jurien Bay was last Easter, and the town was heaving. We ended up staying past the town at Leeman as everything was booked out. We had a great time last visit, but this time I really wanted to explore more of Jurien, take some good photos and create some new good memories. The plan was to stay in my swag at the local caravan park, super fun. As it turned out I was invited to stay with a friend, who was staying with a local guy call Gordon, and he was great and very hospitable. I landed at the perfect time, dinner was just being served. Lucky me! I left Perth late in the day, indecision had totally messed with my head for most of the day, and finally around 4pm I got myself together, made a decision, packed the car and left. Done deal! I enjoyed the drive up, peacefully enjoying the barren landscape, low lying scrub, greenery and blue skies; I think best in a fast moving vehicle. I became concerned about kangaroos as the skies fell to dusk, ideal time for a bounding roo to cause carnage on your car. Luckily for me all I did see was a pink sky and bumptious low range clouds. Clouds always create a beautiful scene, and the light was just right at this late stage of sunset. I arrived into Jurien suburbia after a quick photo shoot at the jetty, always a joy to capture the glowing sky contrasting with millions of clouds. As I pulled into the modern home I heard music and was greeted with a overly eager curious licking staffy dog. With a few pats on the head, I made my way inside. I was greeted to a room full of new people and a yummy roast dinner, I really had arrived at the perfect time. Dinner was delicious and it was really enjoyable to be around so many new interesting people. Living by myself I crave the company of others, and at times can get a little over zealous around new people! I kept relatively calm I think and enjoyed the evening. The next day I rode around on a bike along the foreshore. There is a great path going in each direction along the coast line, perfect for a spin. Jurien bay adventure tours loan the bikes and a plethora of other equipment including stand up boards, snorkel kits and they do day tours for Four Wheel driving, sand boarding and wild flower tours. Heaps of fun! 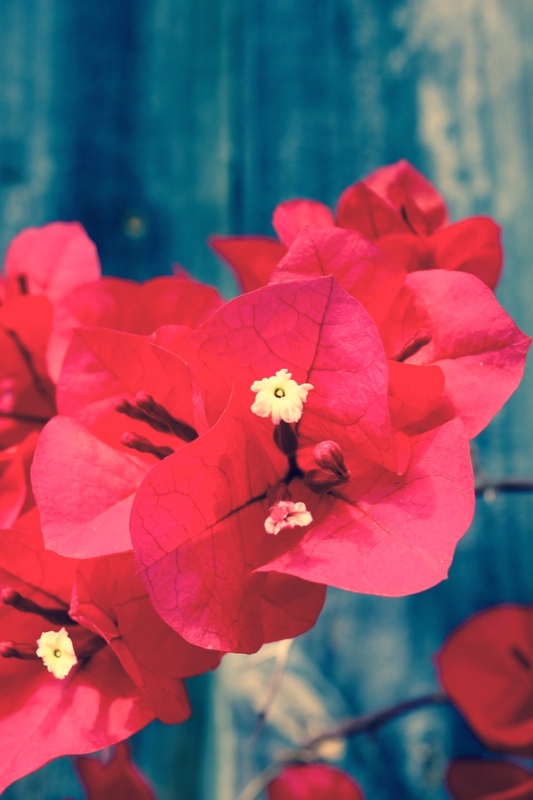 Love a good bougainvillea! These were growing in abundance here in Jurien. As I stood along the foreshore admiring the views and chatting to people I met this great girl who does hair braiding. She is a nanny and likes to travel too, she was dreaming up a plan to travel to South America with her boyfriend, I threw in a few encouraging words. Check out her Instagram where you can see her brilliant braiding talents. Hire her if you want her to braid your hair! I wandered around town and happily took some photos. Photography is such a peaceful hobby and allows me time to focus and detach from the constant stream of persistent thoughts in my head. I managed to capture some lovely beach shots and some good flower photos too, which I am pleased about. 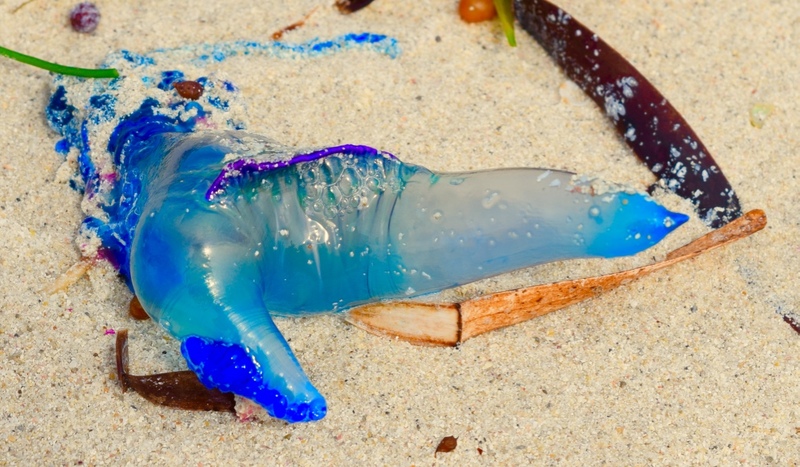 This was washed up on the beach. Crazy things in Australia!! After a bike ride I came across a lady outside her house and we started a conversion. After commenting on her lovely garden she proceeded to show me around to her back garden too. There she showed me one of the most amazing poppies I have ever seen! A pretty lilac purple poppy and frilly at the edges, it was most unusual and very attractive. If any of my artist friends want to draw this one go right ahead! Share your drawing with me too! 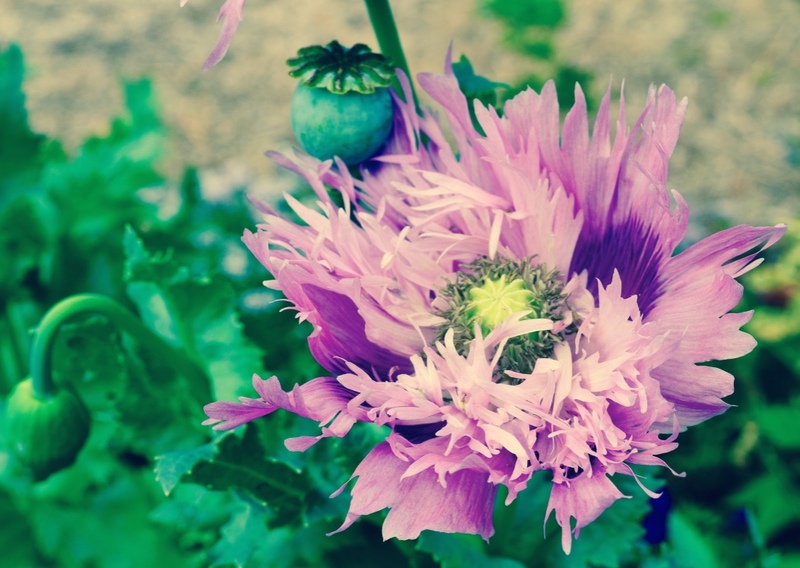 Look at this amazing purple poppy! A most unusual flower and great colour. In the afternoon we went for a relaxing drive to a place called Green head. It is only a short distance further north, but always pretty to see the attractive cove. We went for a little stroll along the beach, chatting about life and the past and then ate some ice creams at the local deli. Green head! A sunny day and a nice day for a walk on the beach. In the evening we all headed to local pub, for a meal and a social catch up. Local pubs in country towns are often the epicentre of the town, and this one felt like no exception. As I am still off booze it seems strange to go to the pub still, but it is always good to get a tasty meal after a big day out in the fresh air. They had a schnitzel special, and although I have been off meat, I enjoyed at least half of my crumbed chicken, and gave the remainder away to my friends hungry brother. Wildflowers! 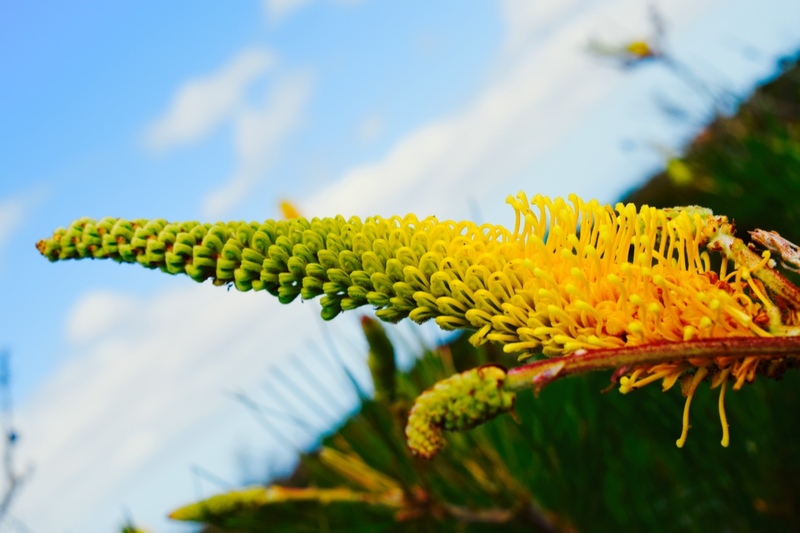 I love to see as many bright coloured flowers as possible, and it was unreal to see so many growing in the wild, I love Australia! The next morning, my friends and I decided to head out to see some wildflowers. 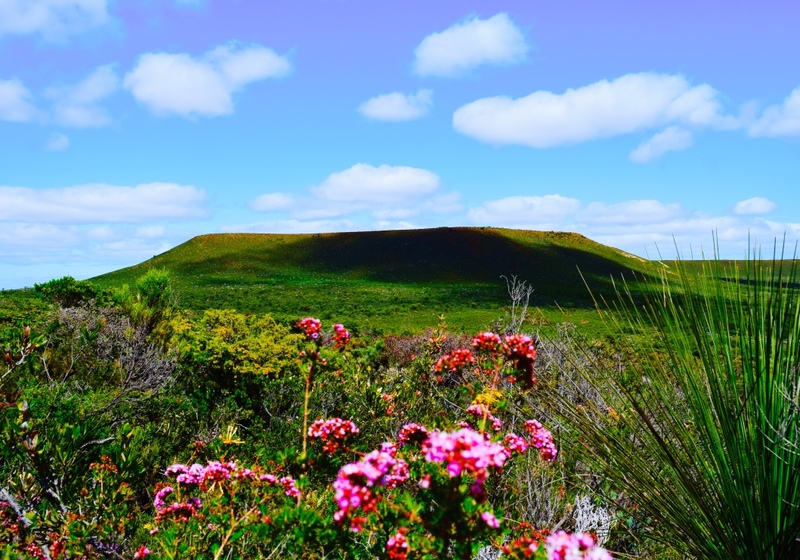 We made it out to Mount Lesueur National park, and I was very impressed with what I saw. Wild flowers are a big tourist attraction in this part of the world, I will need to return next spring at the start of the season when flowers are in full bloom. Mount Lesueur. With matching pink wildflowers and grass tree. Another day I will hike it to the top of this mountain. On return from our wildflower tour, it was soon time to drive home. I was looking forward to going home, that is the beauty of being away for a few days. I love the perspective shift we can gain from removing ourselves from our routines. I enjoyed the drive home, thinking, contemplating and letting my mind wander around the possibilities of my life. I really could do anything, but right then I was happy to be driving home to Peppermint Grove. I hope you liked reading about my weekend trip away. What a weekend. Such gorgeous scenery. Wow. Superb. I didn’t know it when i visited perth. Such a beautiful place to stroll around. Another great trip. 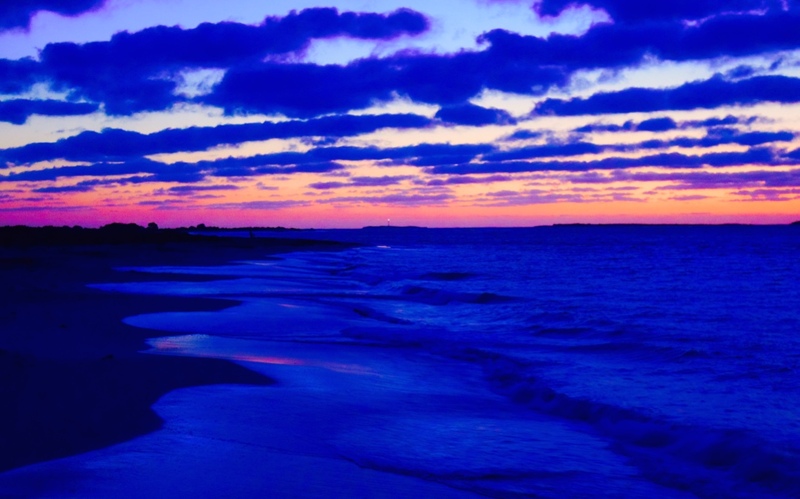 Love your photos – nature in your area is so beautiful, wish I could sketch some of it. Thank you for the offer. I don’t usually paint from photos, but I’ll keep it in mind. 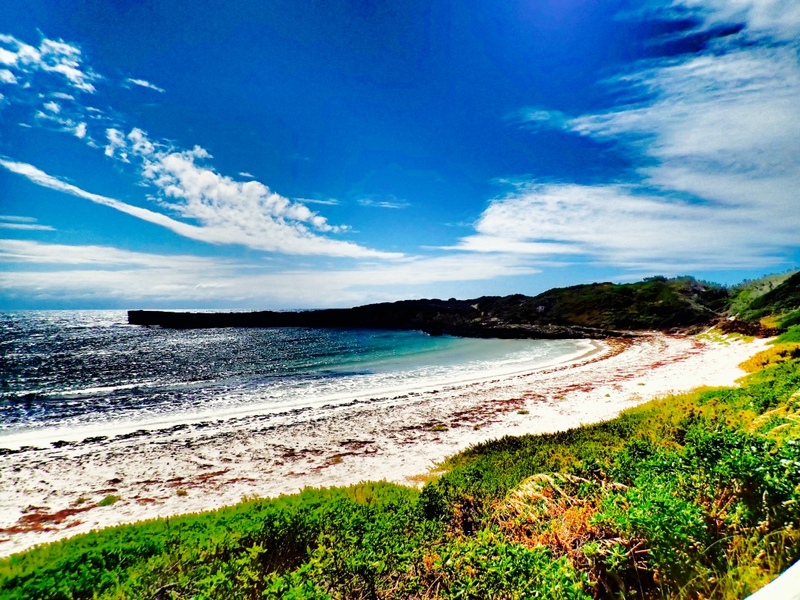 ← Rottnest: Take me to the island!